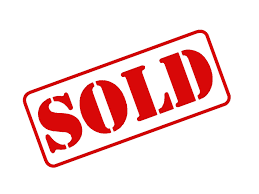 We Buy Houses Fast in McAllen TX! 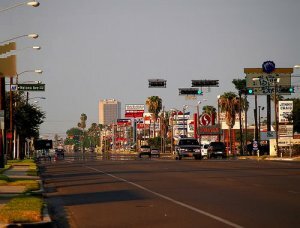 We Buy Houses Anywhere In McAllen TX. Check Out How Our Process Works. We’re Ready To Give You A Cash Offer For Your House.